Was In Freaking Credible! Just a few notes, if Eddie says you should do something, just do it. I booked a trip with him and we went out Tuesday morning. The seas were not flat but it was nice. 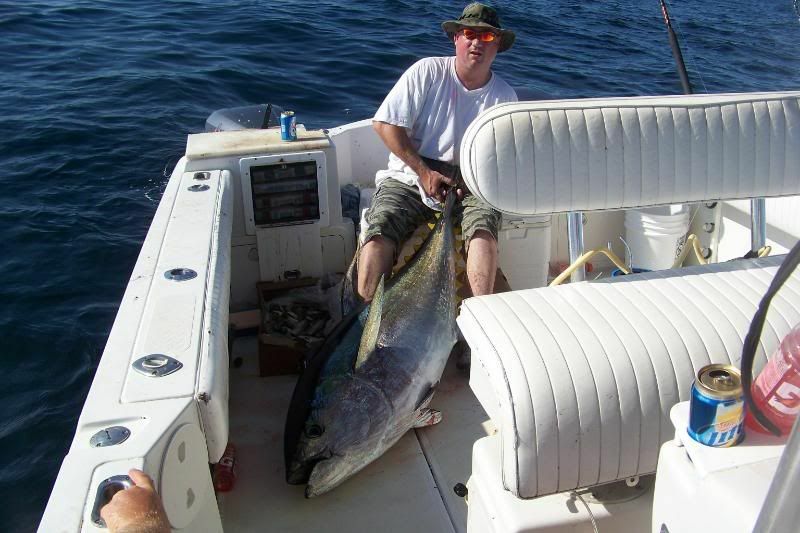 My buddy that went with me had never been offshore before and he had a hard time but he was a champ and did his best. I’m not going to give away any of Eddie’s secrets but this fish was the fish of a lifetime. 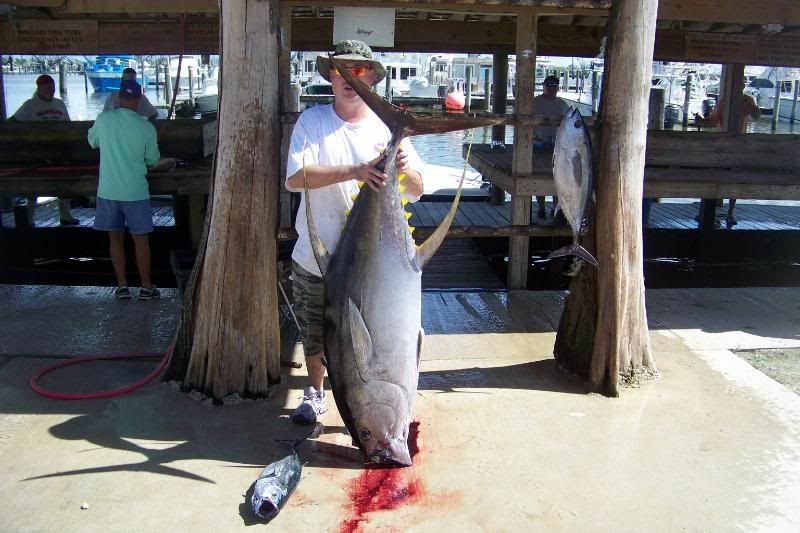 191 lb Yellowfin!!!! !